All aluminum threaded pipe fittings are stocked to be used with Schedule 40 aluminum pipe. Aluminum Supply in Orlando, Florida stocks alloy 356-F Aluminum Pipe Fittings. 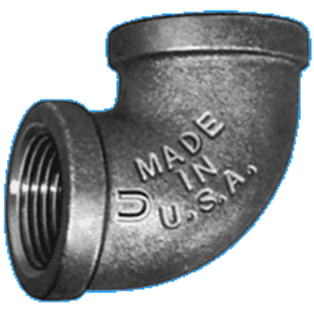 Aluminum Supply in Orlando Florida will special order any and all aluminum pipe fittings to meet your needs. If you do not see what you are looking for please Contact Us. There are 2 pages with 60 products.